Today we’re celebrating the end of our People’s Postcode Lottery funding and reaching our target of 7,000 preschool children engaged in Play on Pedals (final numbers at 7,148). 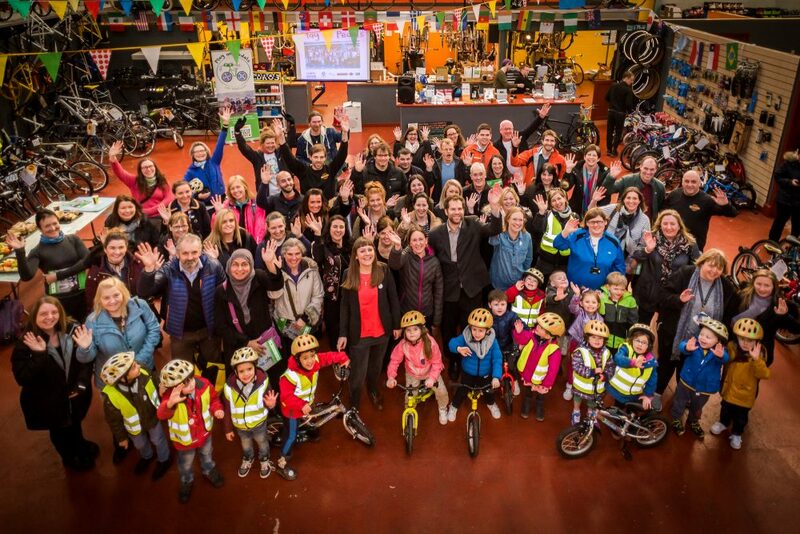 Children and participating groups came to our event to celebrate along with project partners Cycling UK Cycling Scotland Play Scotland and Glasgow Bike Station. The children made cycling crowns and showed off their new cycling skills outside in the sunshine while partners of the project presented their achievements and final numbers. 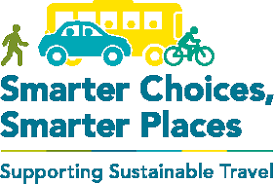 Awards were given out to all the wonderful individuals and groups who have delivered activities and cycling opportunities and prizes of outdoor chalk and colourful balancing mats were given to early years establishments. We are so proud and lucky to have worked with so many lovely and committed people over the last 2.5 years and want to say a HUGE thank you to all those who have supported Play on Pedals. 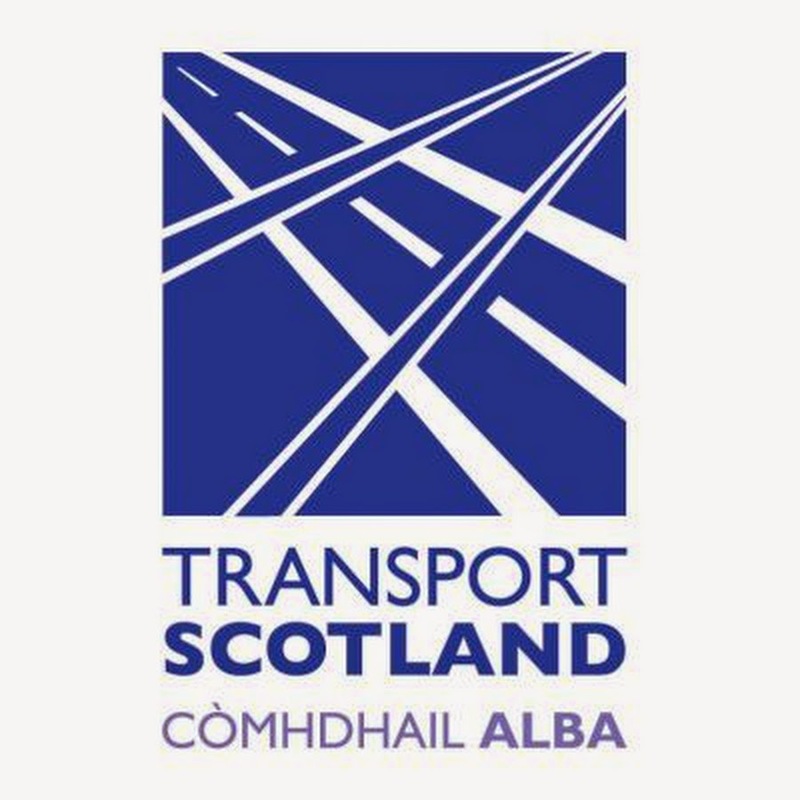 We will continue to deliver events and preschool cycling opportunities in Glasgow until end of May and *hopefully* beyond as part of the new Glasgow Community Cycle Network – more info to come on this. Right now we’d like to give a huge thanks to the following groups who, along with all the early years establishments, have made Play on Pedals so successful….